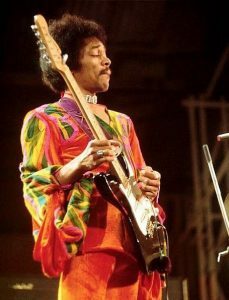 Learn How to play “Angel” by Jimi Hendrix (Anthology Version). This version is just a single guitar and Jimi’s voice. The download contains video lesson (Full HD), playthrough video and all necessary Tabs in pdf format.